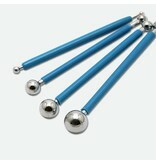 Clay Tool Set. 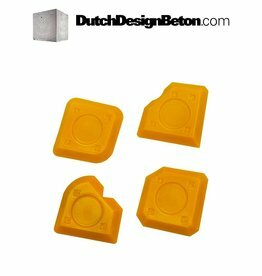 Four clay tools to finish your molds in a professional way. 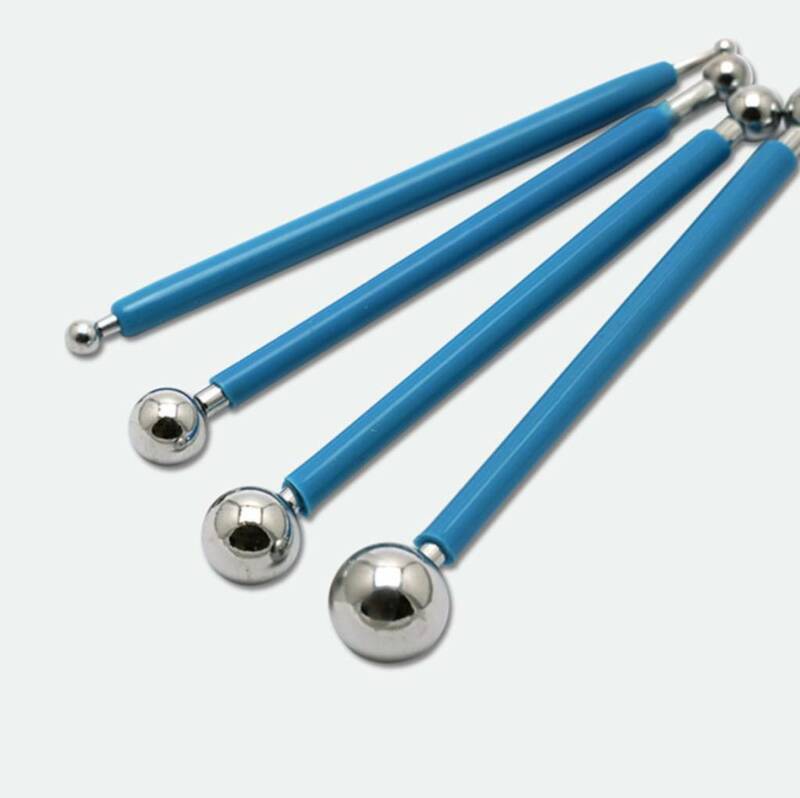 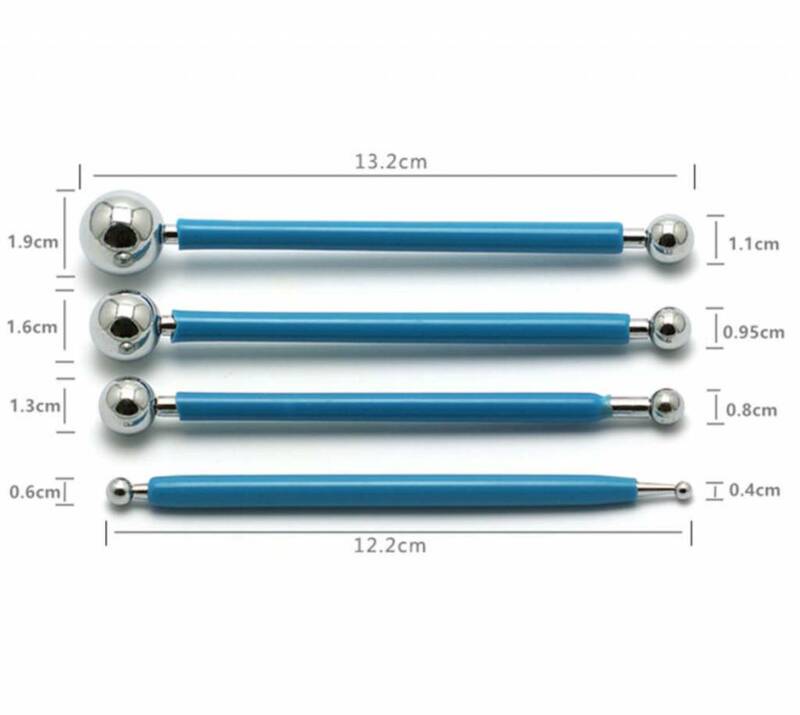 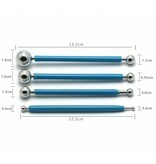 Each has two stainless steel balls in different sizes to optimize the raduis of the joint.